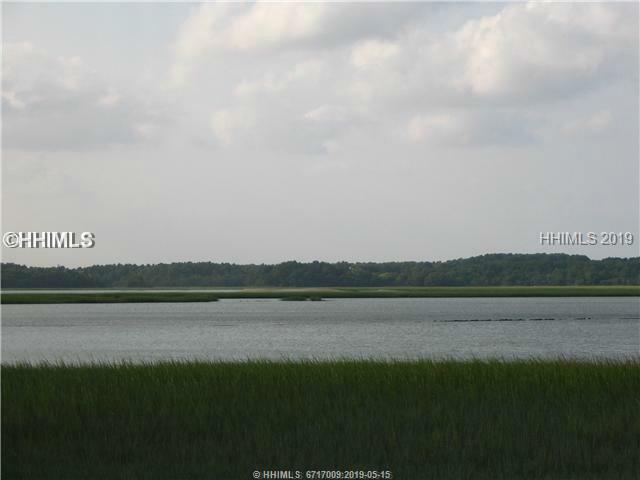 Please send me more information on 34 Fuller Pointe at Fuller Pointe 10, Hilton Head Island. Thank you. PUBLIC REMARKS CONCERNING 34 Fuller Pointe (10 Fuller Pointe) (MLS NUMBER:334775) Vacant townhome lot in growing Squire Pope Road area next to Bermuda Point. This lot will have Deepwater views of Skull Creek and Port Royal Sound when townhome is built. Drive by and see the beautiful development of townhomes. Only two vacant lots are remaining and this could be a great opportunity to build in a townhome community of new homes with views and privacy but located close to all mid-island amenities. One owner SCREA.